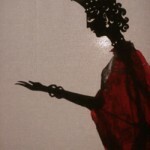 One act play for young audiences with shadow puppets. Rocket is a little boy with a problem. He’s afraid of monsters! His father reassures him that there are no monsters in his room, in his house, in his neighbourhood and Rocket knows all that. The monsters that Rocket is afraid of are in his dreams. 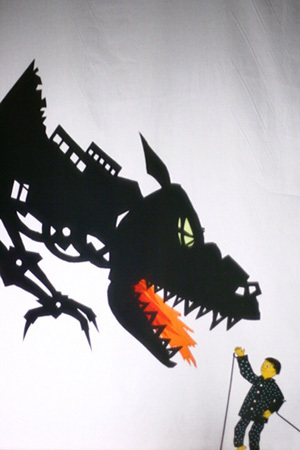 Inspired by actual children’s dreams, Rocket and the Queen of Dreams is a magical musical journey into the shadow world of our sleeping lives through the astonishing theatricality of shadow theatre. Nominated for the Dora Mavor Moore Award: Outstanding Production (TYA).